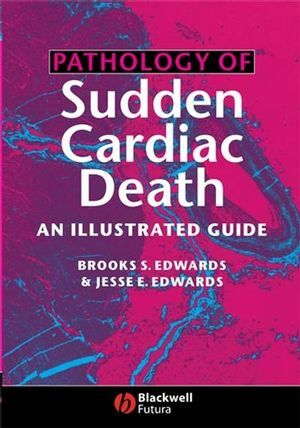 Brooks S. Edwards, MD is Medical Director, Cardiothoracic Transplantation and Professor of Medicine at the Mayo Clinic. Jesse E. Edwards, MD is Professor of Medicine at the University of Minnesota Graduate School of Medicine. 4. Diseases of the conduction system. 7. Metabolic and infiltrative disorders. 8. Tumors and blood dyscrasias. 9. Great vessels and related structures. 10. Diseases of the pericardium.